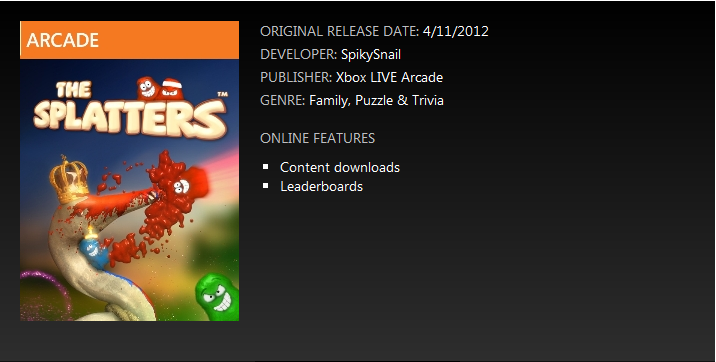 A new marketplace listing gives The Splatters a release date of April 11, 2012. Unlike other recent listings, it has been confirmed by Niv Fisher of developer SpikySnail that this date is correct. Yay! The Splatters follows a group of acrobatics whose goal is to kill themselves in the most spectacular way possible. 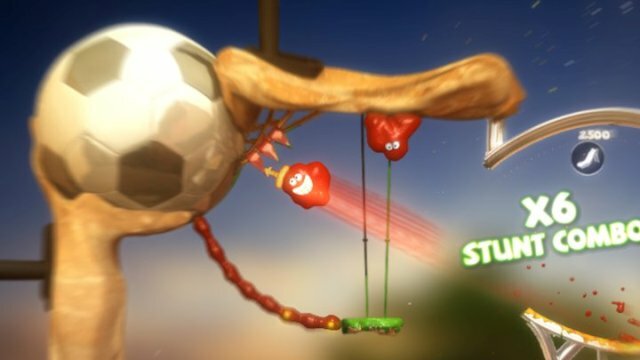 Players will earn points by flinging their blobs off ramps, pulling off spectacular stunts, and ultimately smashing them into obstacles. The great physics engine makes the gameplay fluid and the splatters very messy. Getting a high score may be hard, but the hardest part will be waiting until April 11 to play this awesome game.